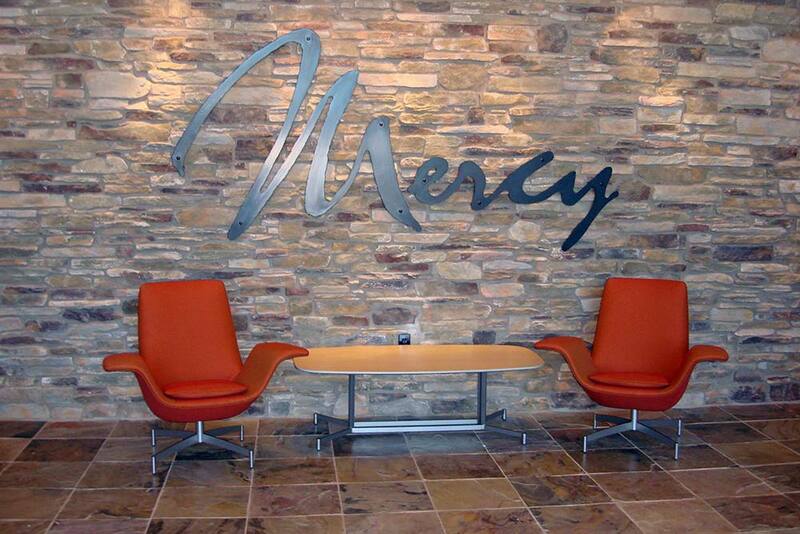 Mercy Ministries, a free faith-based residential program for young at-risk women, has helped over 3,000 residents since it was founded in 1983. When it came time to expand and open a facility in the Sacramento area, it was our turn to help them. This full scope project consisted of furnishing multiple environments from living to learning. Our team provided a contemporary, yet functional flow in the ministry’s lobby, lounge, library, dining room, classroom, and chapel.